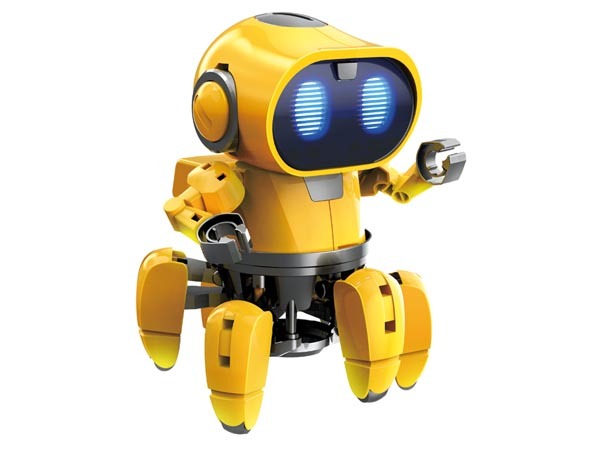 Tobbie is an intelligent six legs robot and provides great interaction with children. Tobbie has two programmed modes to follow or avoid objects. In "Follow Me" mode, Tobbie follows whichever object that approaches him and makes it feel like an obedient pet. Thanks to IR auto detect, Tobbie can avoid obstacles in the "Explore" mode and find a new route to keep moving. 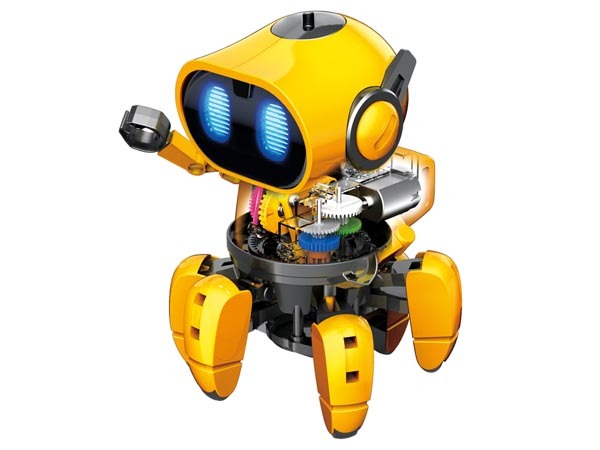 The little robot offers nice sound and light effect which develops its own emotions and gestures, just like a living pet. 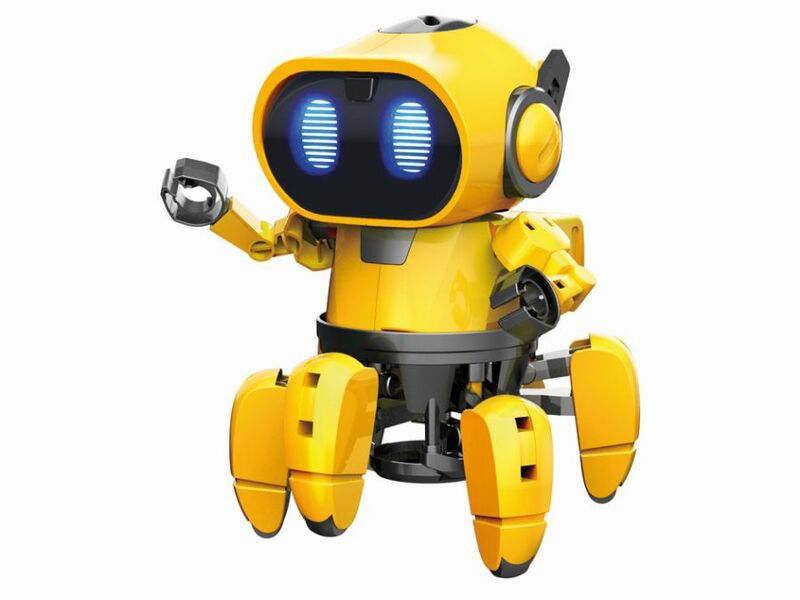 Try to challenge Tobbie and figure out what it can do. Create a maze for it or allow it to follow you. 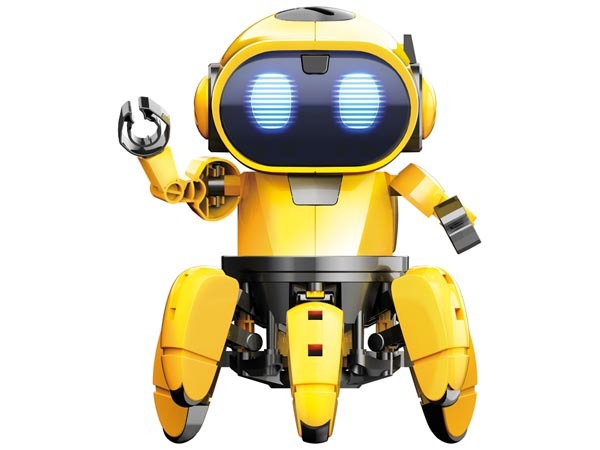 Most of all, do not treat it as a normal robot, but as an adorable smart friend.